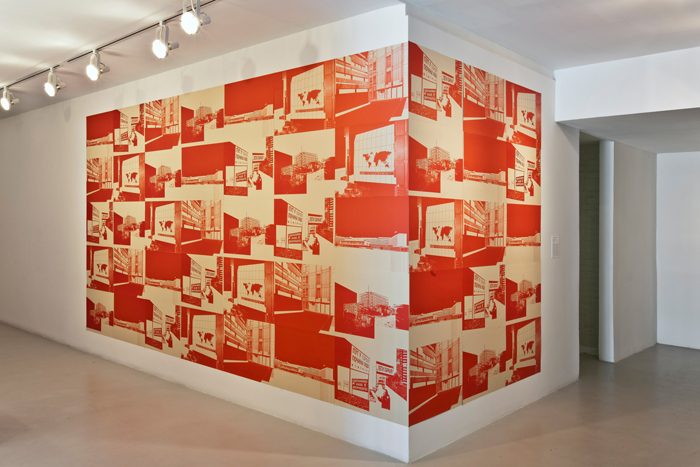 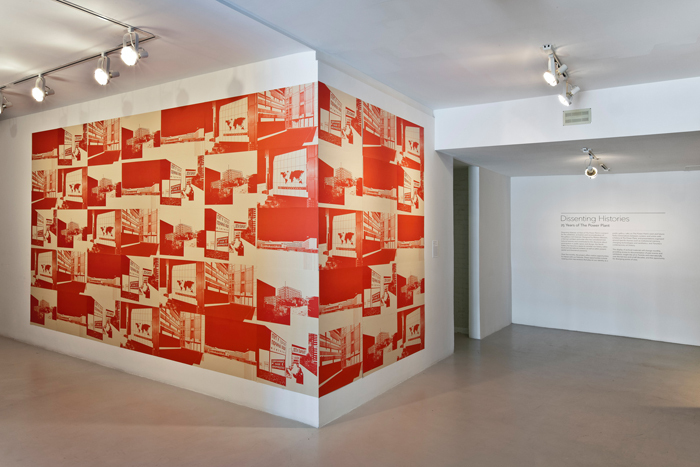 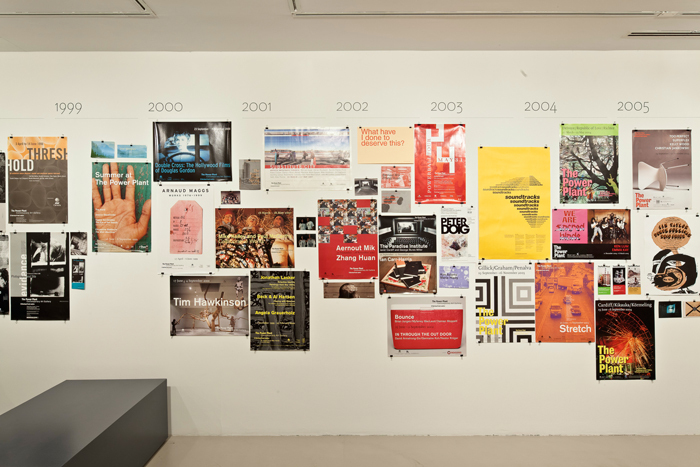 Dissenting Histories: 25 Years of The Power Plant was a dynamic project designed to exhibit, activate, reconsider, and put into dialogue the gallery’s rich histories. 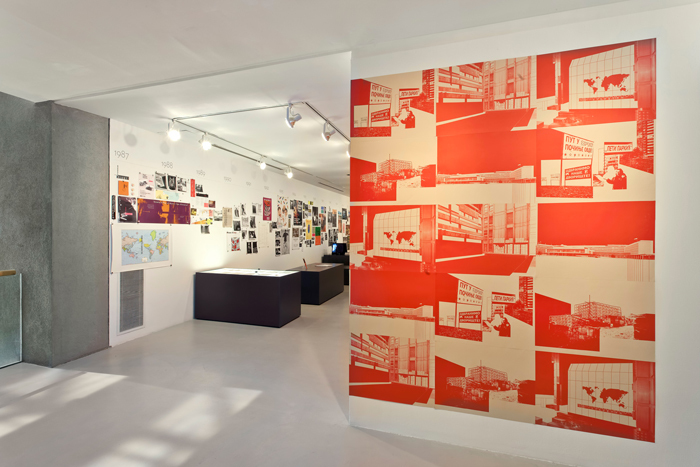 Designed by Markus Miessen, a German architect and writer who has considered the history of the institution at length and contributed to our thinking about participation in public space and design, our upstairs North Gallery was transformed into a space to consider our history within local and international contexts, as well as within present spatial and theoretical concerns. 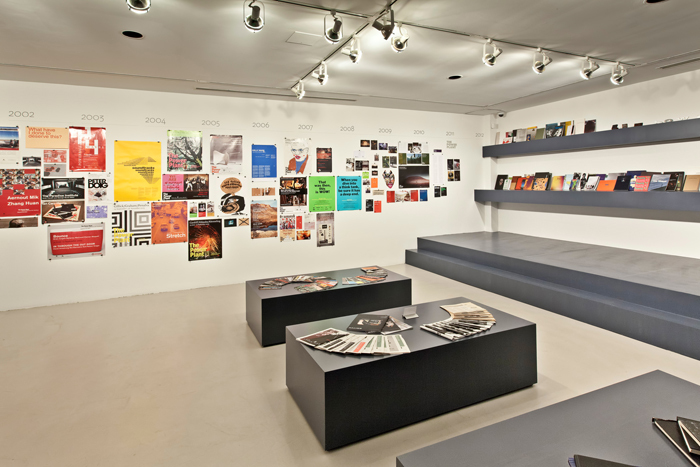 Over an extended period, the space offers visitors opportunities to see rotating artist interventions responding to our archives. 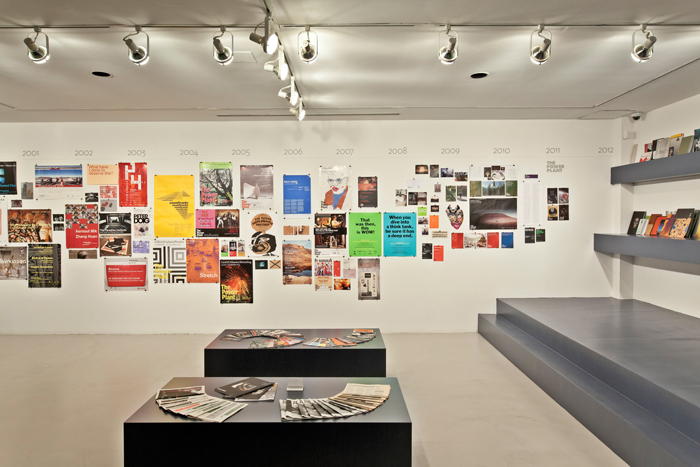 It is also a space in which talks take place around The Power Plant’s history including a “From the Archives” series of presentations and lively conversations between curators and artists from The Power Plant’s past. 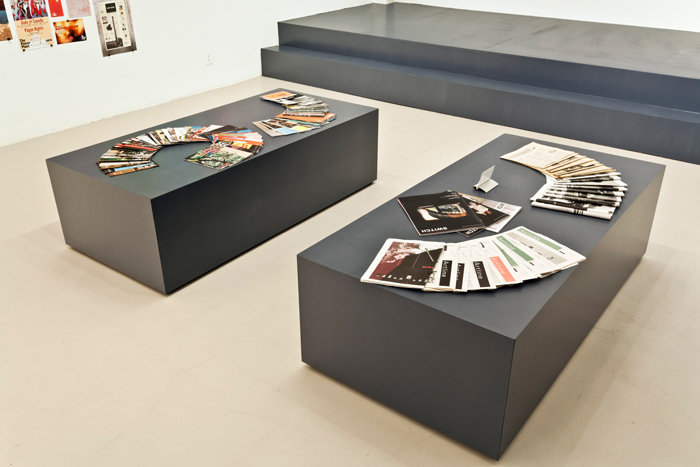 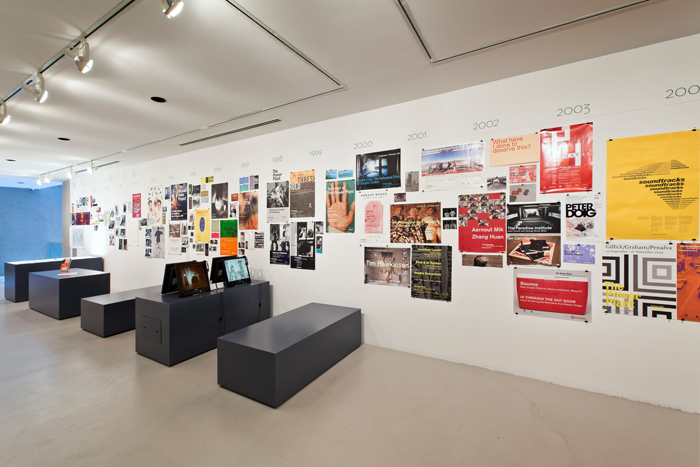 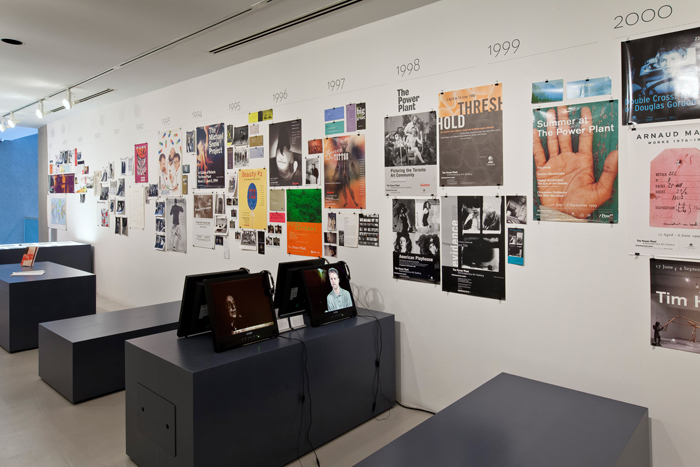 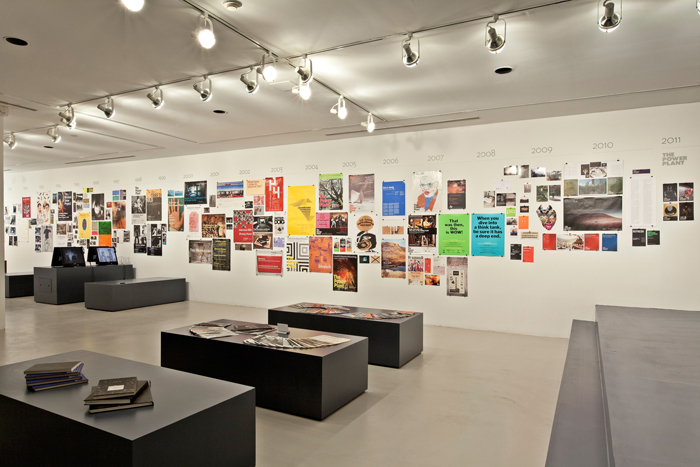 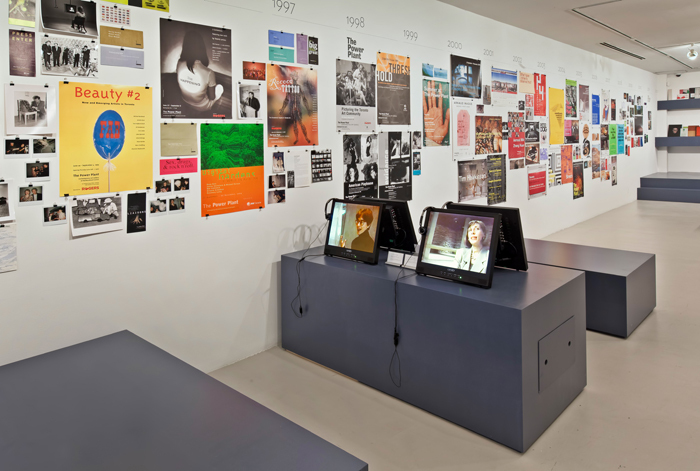 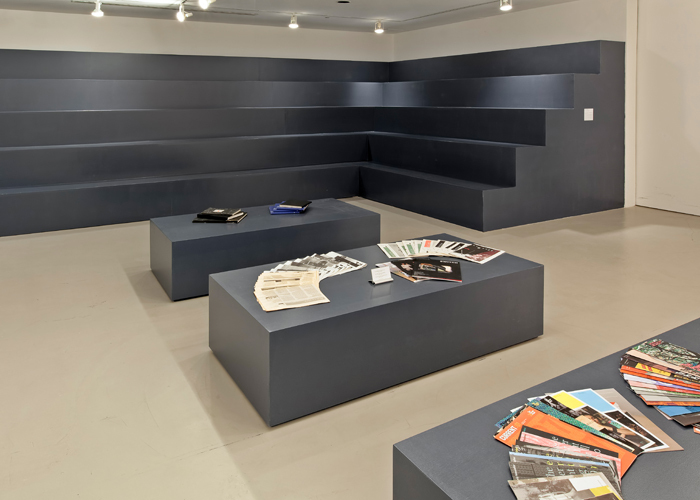 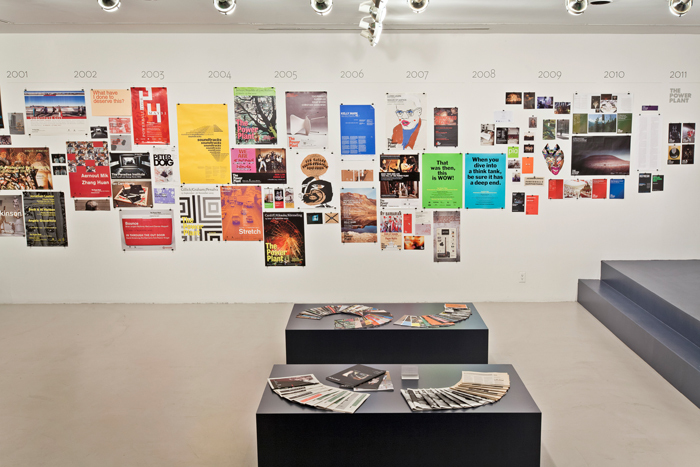 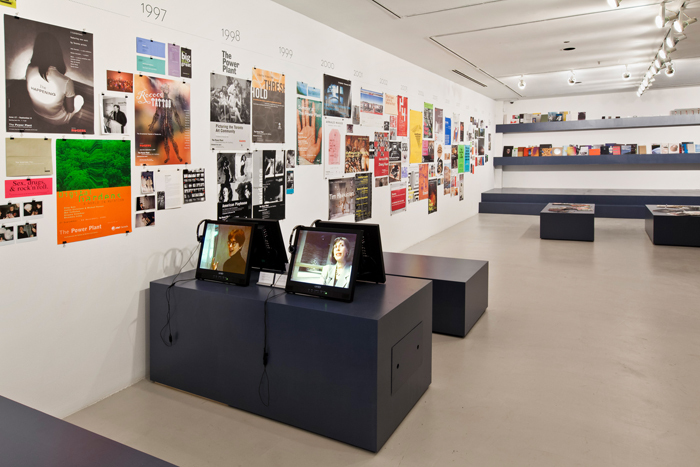 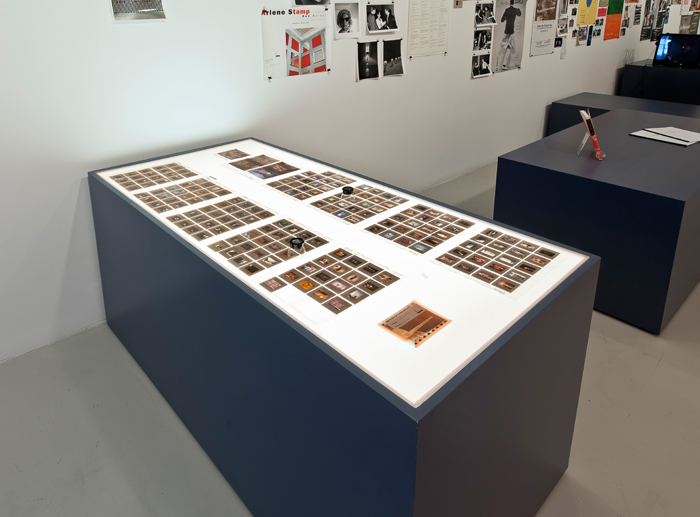 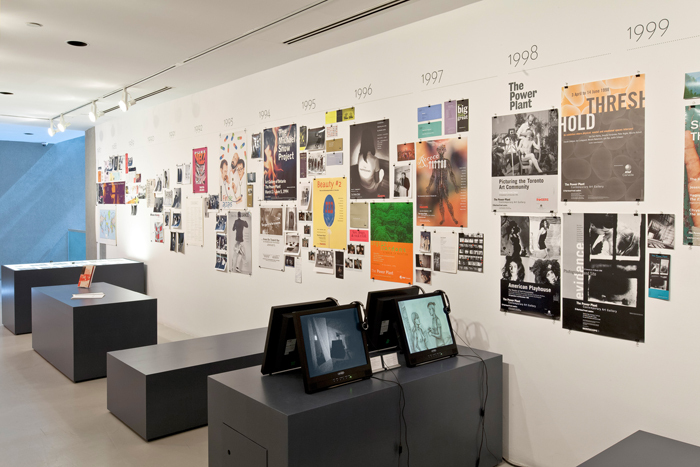 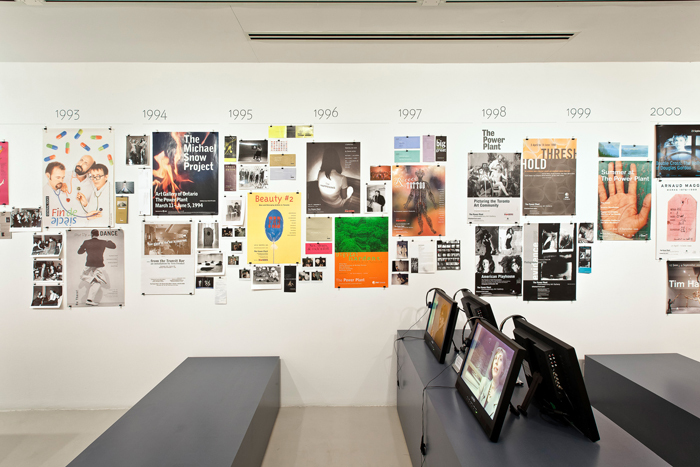 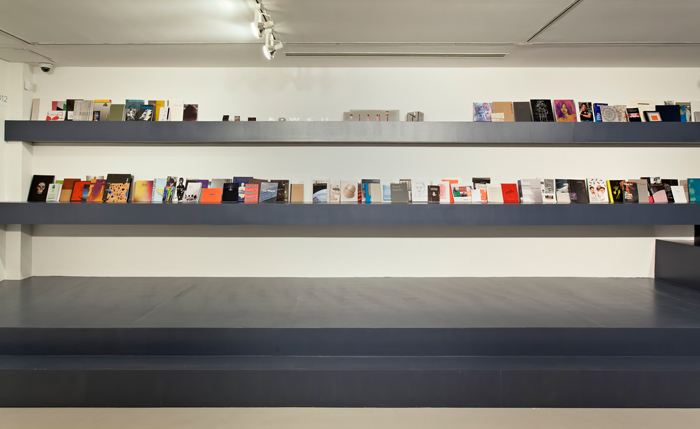 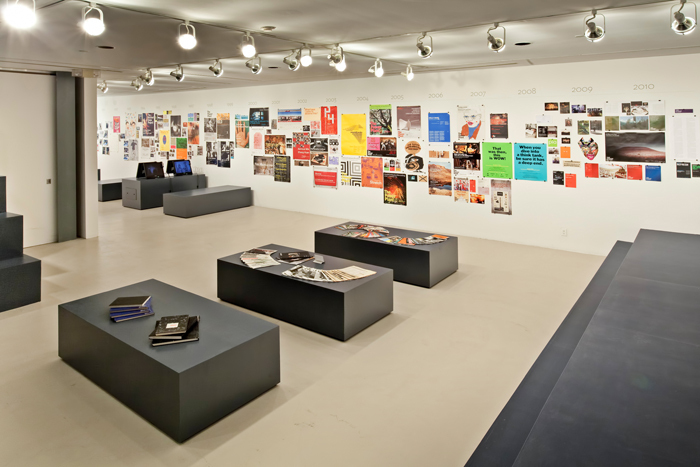 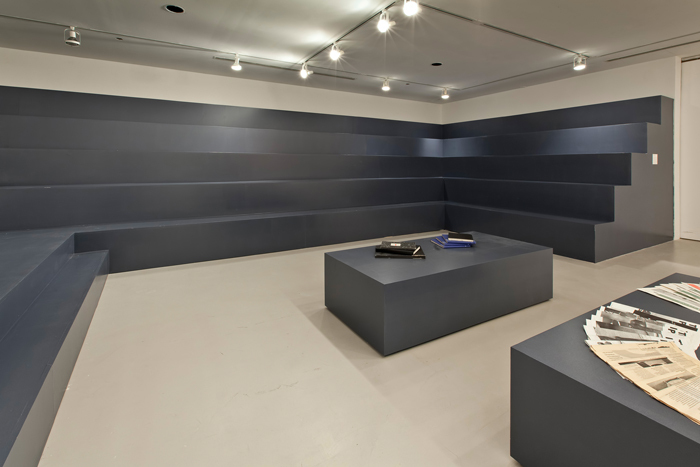 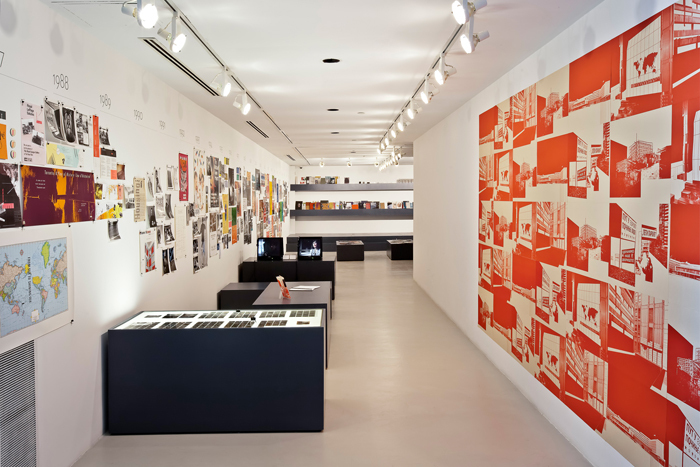 In addition, special events are organized around specific thematics such as institutional memory, changing technologies and aesthetics, and Toronto’s contemporary art history took place on-site, making available print materials, video, slides, and other treasures from our vaults. 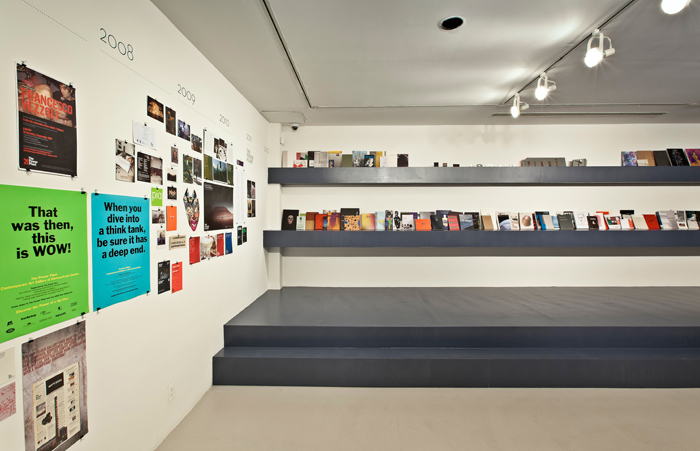 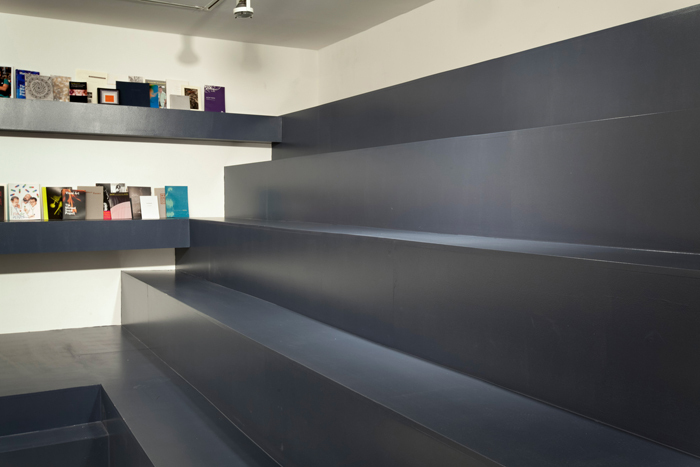 Concurrently, the project provided space for sifting through materials, an opportunity to explore the archive as archive.